Moto series revolutionised Indian smartphone scenario with only online sales for the first time. Looks like the Lenovo company is all set to shake the budget segment market. 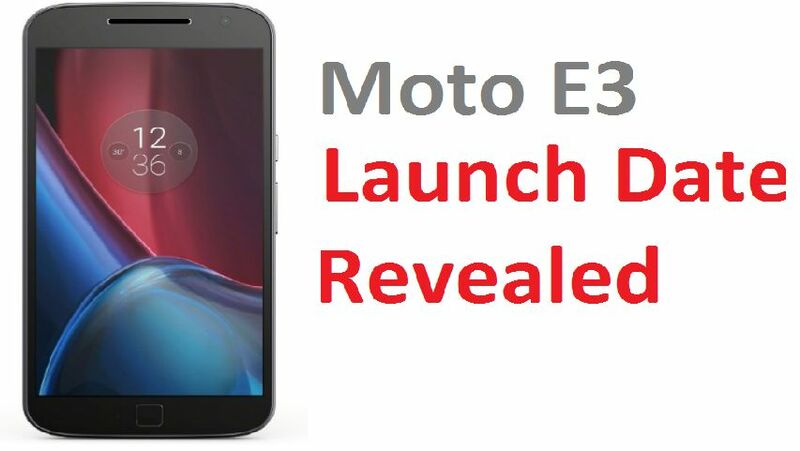 Since acquiring Motorola, Lenovo Inc has released several smartphones in Moto Series but only one was launched in Mote E series. Motorola is all set to launch the third generation handset of Moto E alias Moto E3 on September 19. LTE, HSPA, Bluetooth, Wi-Fi, and micro, USB connectivity. The Lenovo-owned company has also announced the pricing of Moto Z play and Moto Z. They are priced at $499 and $624 respectively. The announcement comes at the sidelines of IFA 2016. At IFA 2016 the company launched Hasselblad True Zoom Mod. The new edition to Mods list, Hasselblad allows users to enhance the camera capabilities of the smartphone with easy-to-attach accessories including a 13-megapixel sensor, xenon flash, 10X optical zoom, auto back-up of pictures. The Mod also has the ability to shoot images in RAW format.